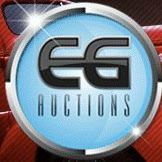 Feb 2018 – Canadian Ringman Championship - Global College of Auctioneering ltd. 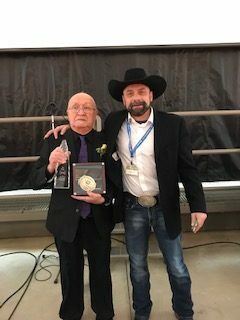 Global College of Auctioneering Ltd. would like to congratulate Dave “PeeWee” Irvine as he took home the first ever Canadian Ringman Championship (2018). Congratulations PeeWee! !